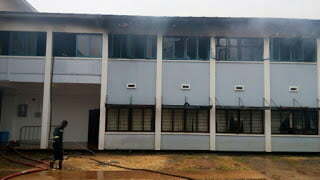 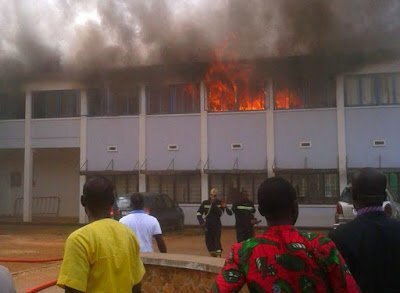 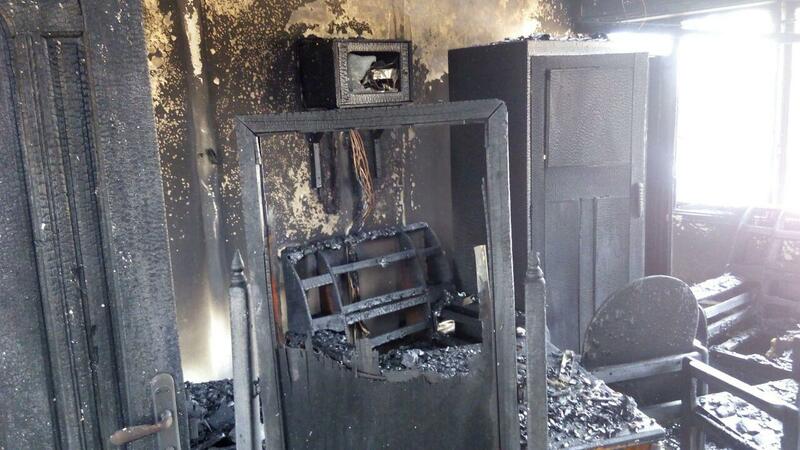 Three chambers of the Kumasi Court Complex was Wednesday morning destroyed by fire. All documents including dockets, previous rulings and exhibits were all burnt in the fire. Graphic Online’s Kwadwo Baffoe Donkor reported that the fire started around 10:30 am in one of the rooms located on the first floor of one of the buildings at the court complex.